Your dog is as warmly welcomed as you are. Situated in an ideal location just off Central Promenade and only metres from the beach, The Chesterfield is a uniquely dog friendly place to stay with a relaxed and informal atmosphere. Your pet can join you in all areas of the hotel, including the bar and the dining room! 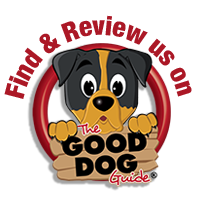 The Chesterfield has been awarded 5 stars for dog-friendliness by reviewers at Your Dog Magazine, and achieved coveted 1st place in the prestigious Kennel Club "Be Dog Friendly Awards" in 2014. 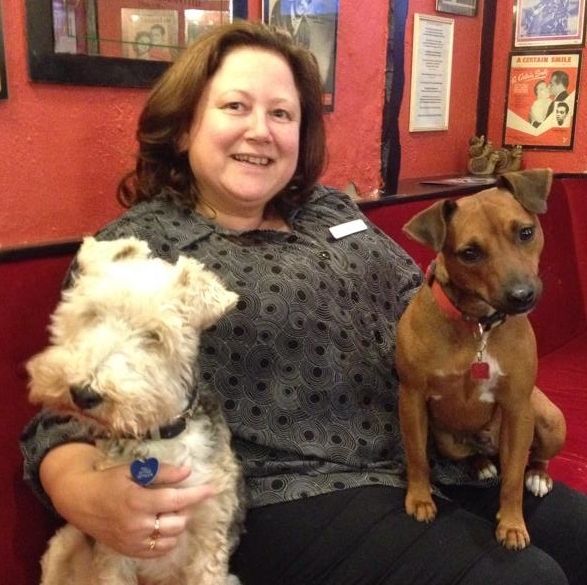 We are officially one of Britain's most dog-friendly places to stay! 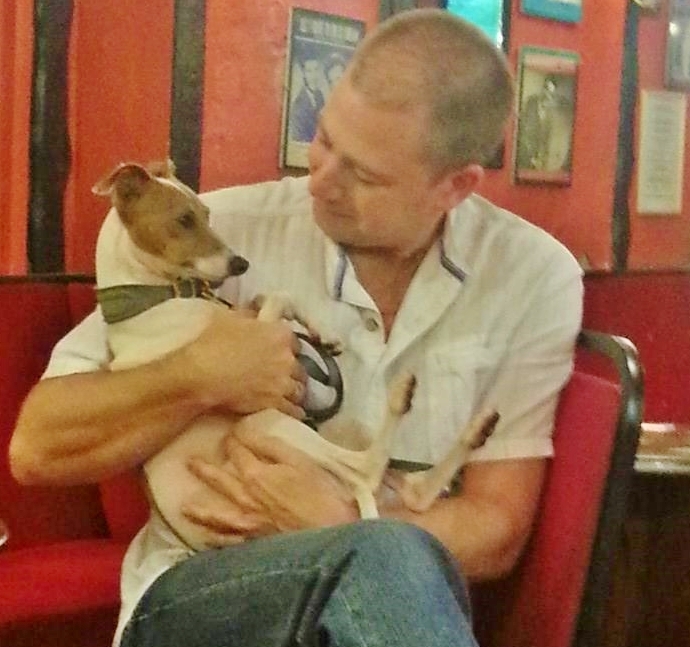 We love dogs so much we are more than happy to look after yours for you. 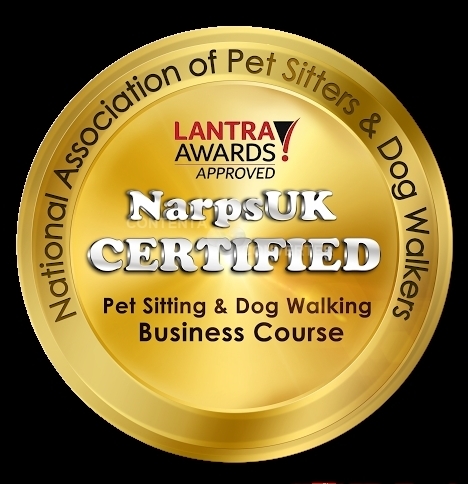 We have a National Association of Registered Pet Sitters UK certfication.Why not spend a day at the Pleasure Beach or go to a show in the evening? You can relax knowing your dog will be in safe hands here with us.